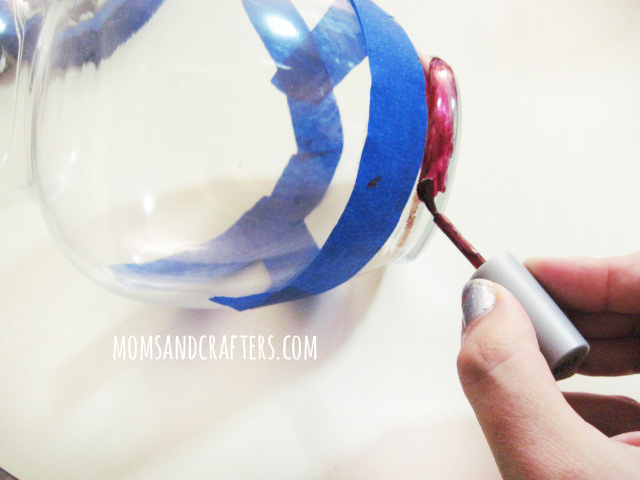 Spoiler Alert: This is another awesome super fun nail polish craft! 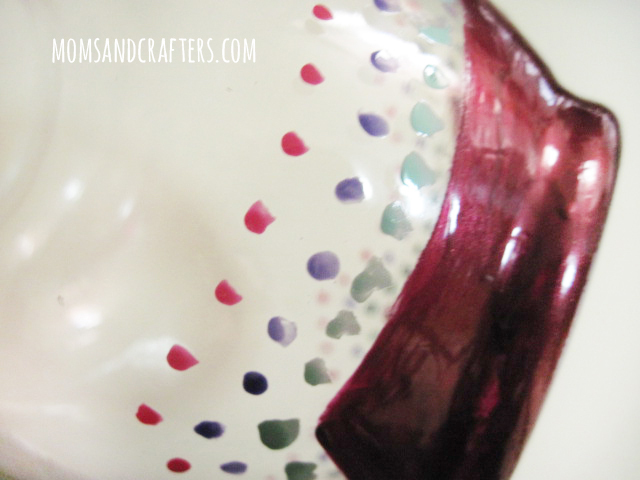 My DIY Enameled Spoons tutorial was so popular, I decided to share this with you as well! 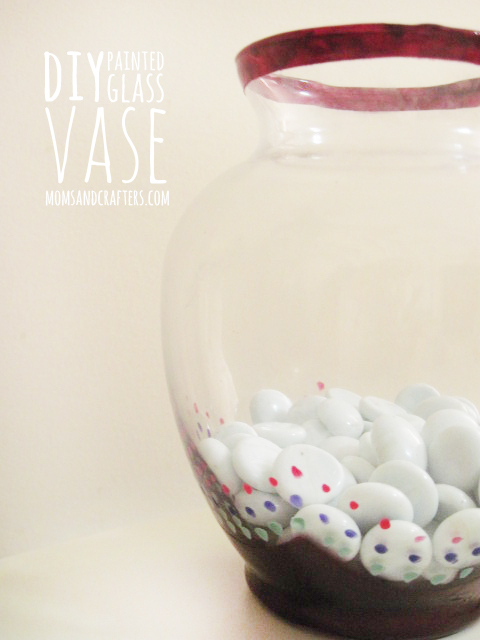 This DIY painted glass vase is so easy to do, and such fun. I kind of like the slightly uneven lines, and decided not to measure the dots exactly to add to the hand-painted feel that is so charming. You MUST do this in a well ventilated area. 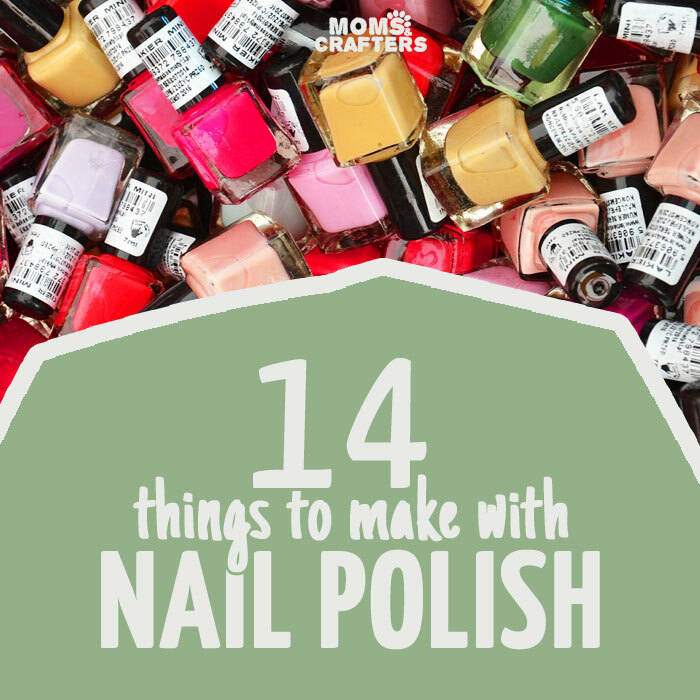 You are covering relatively large areas with nail polish and the fumes can be overwhelming. 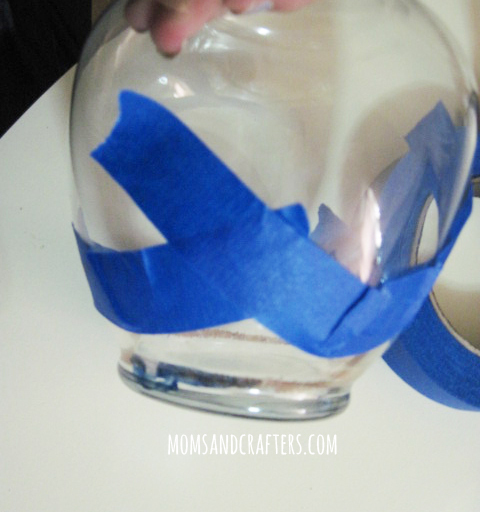 A cheap, simple glass vase – the simpler the better. I used a second hand vase I had lying around. 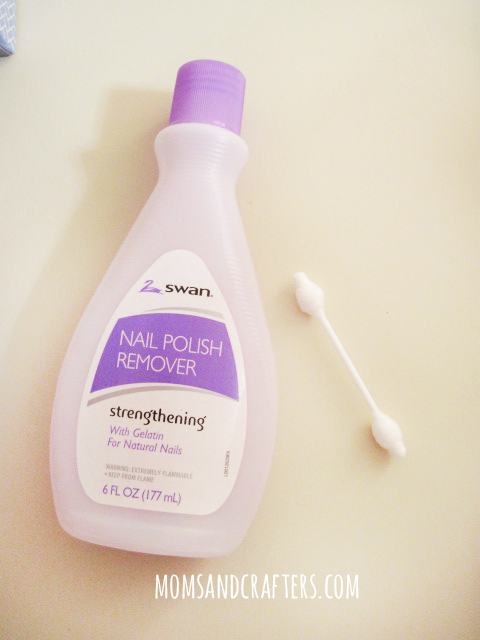 Nail Polish remover and cotton swabs for cleaning up mistakes and edges.. Paint on nail polish. Again, MAKE SURE YOUR ROOM IS WELL VENTILATED! I didn’t. And I got a huge headache… Paint up to 3 layers, allow to dry completely, and remove tape. You can see below that my edge was not very pretty, despite the tape. The tape did ensure that the overlap was much thinner than the design, though. That made it real easy to clean up using a cotton swab and some nail polish remover. I painted three layers of dots in imperfect shapes and graduated sizes. 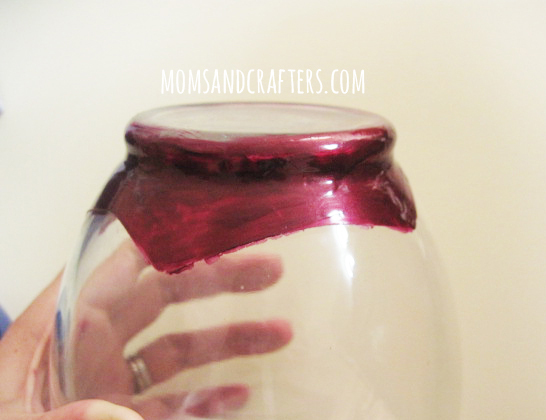 I chose bright colors to contrast with the deep shine of the burgundy bottom. 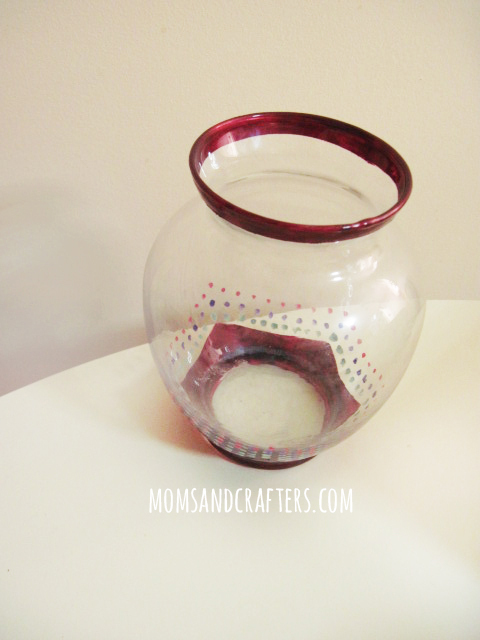 Because of the shape of my vase, I decided it would look best if I painted the top as well. You decide what will look best on yours. Block off the area again with painters tape and paint on up to 3 layers. 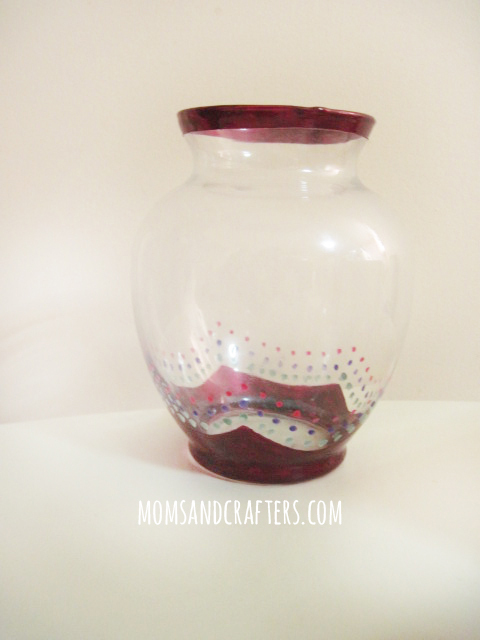 The final result is a beautiful hand painted vase, with a slightly ethnic feel. Yours will depend on how you choose to decorate. If you want you can finish off with a clear top coat for durability. This makes a perfect hostess, housewarming or holiday gift. Give it with pride, or display it with even greater pride! Please share this post – stumble it, share on Facebook and Twitter, and pin it. The more you share my posts, the more awesomeness I will be able to bring you! And if you made it – take a photo and post to my Facebook page – I’d love to see what you did! 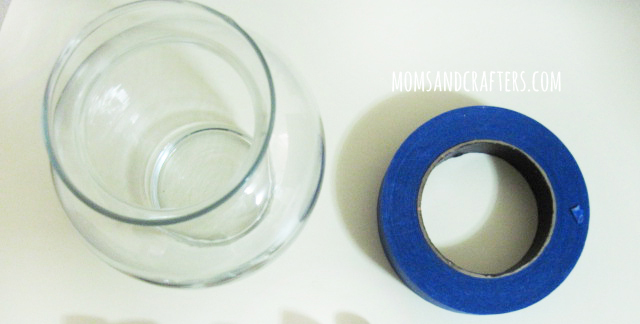 Crafts for moms, Crafts for tweens, Quick and easy crafts. Bookmark. 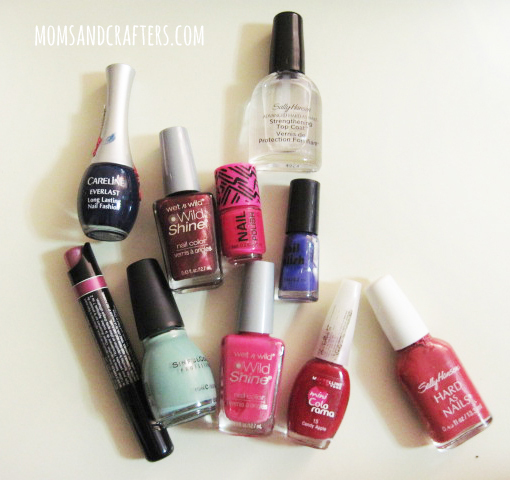 I love this two things that I adore nail polish and vases! 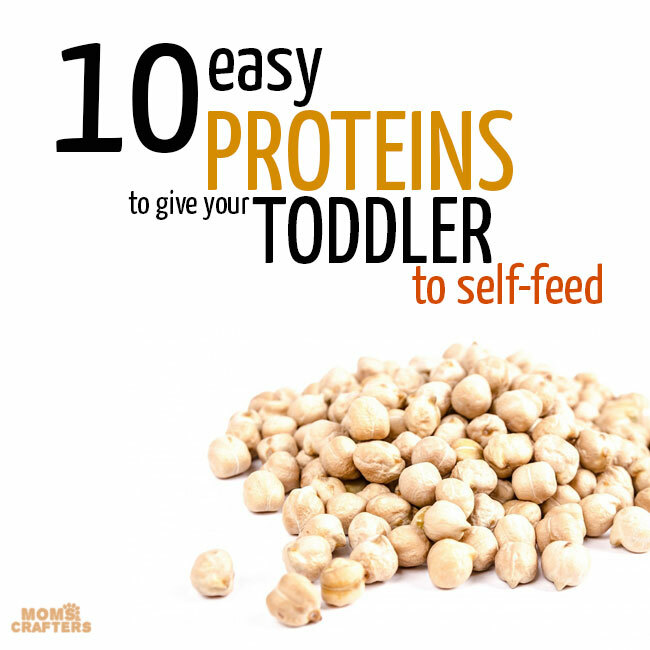 What a great idea and what a great site you have! 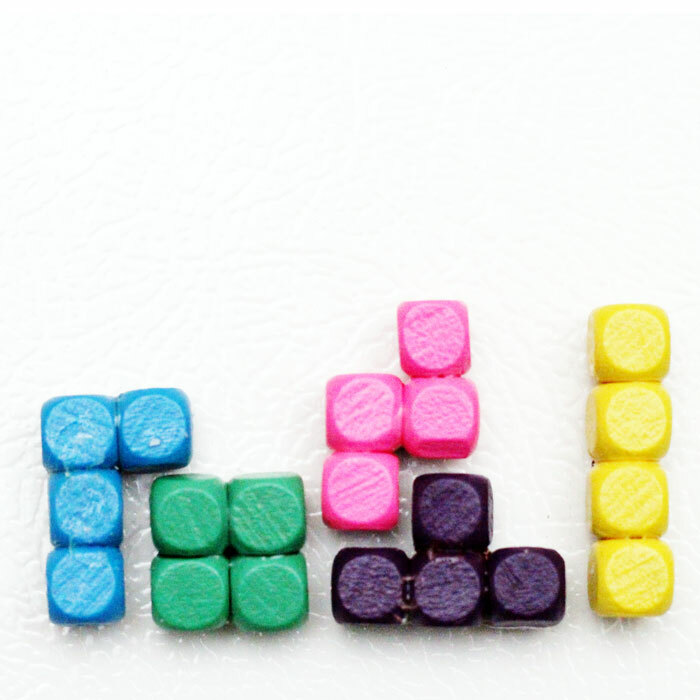 I’m always amazed and inspired by the simple projects that turn out looking so great. 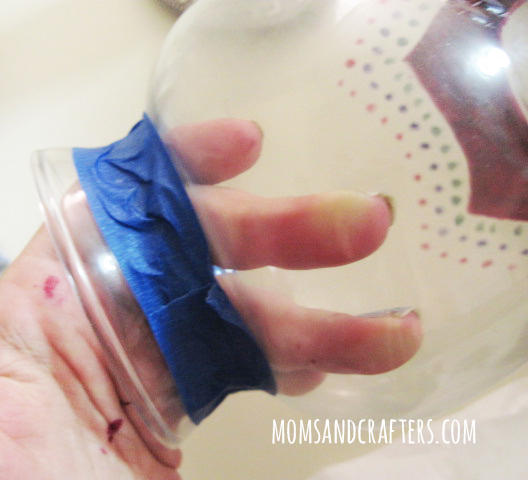 This tutorial is off the charts helpful and I’m passing along your site to the people I know in the DIY community. Well done and keep up the great work. This is too cute!!! I have a few nail polish colors that I bought and wound up not really liking on my nails (I seldom paint them, anyway), so this is a great use of them! 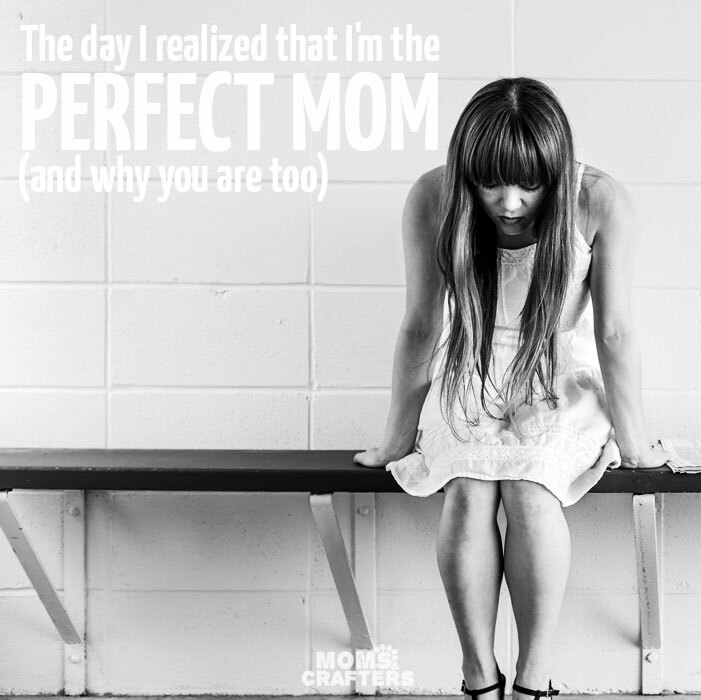 Thanks for being your creative, crafty, beautiful self! This is very pretty. Never thought of painting the vase. Might have my son decorate one for me soon.